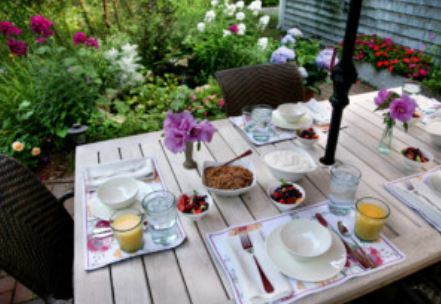 Distinctive Bed & Breakfast surrounded by lush gardens, located on the quiet side of York Harbor in York, Maine. 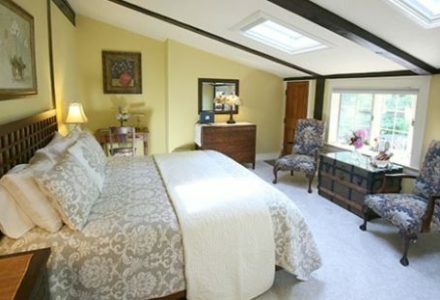 The Morning Glory Inn offers an elegance, graciousness along with a friendly, relaxed atmosphere. 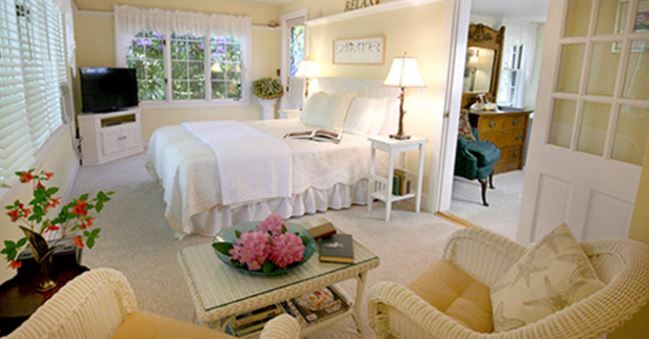 Near beautiful beaches, nature trails, shopping, fine dining and historic sites. 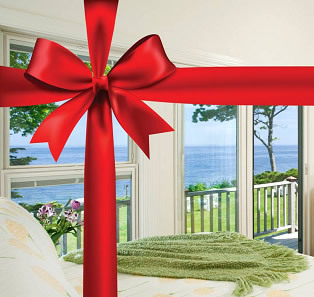 Come experience the magic of Coastal Maine. The Morning Glory Inn is a beautiful, spacious Inn featuring perennial gardens and gourmet breakfasts, making it a memorable time, whether it’s a vacation or a short ‘getaway’ that feels like one. 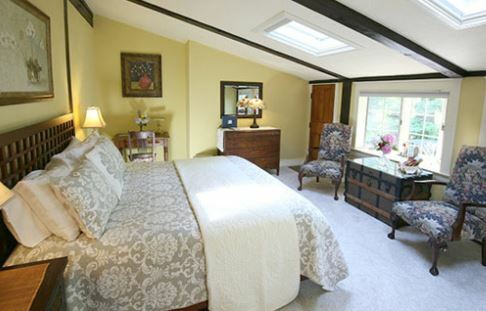 The guestrooms all have private baths, AC, TV’s, WiFi, and personal outside decks or patios. Extras include a full wet bar for guests to enjoy with; an ice machine, sink, refrigerator, microwave, glasses of every kind, and a keurig coffee maker with coffees and teas to choose from any time of the day or night. 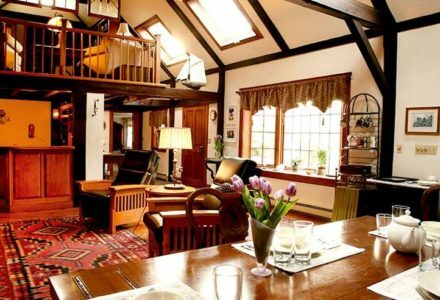 It is on a quiet street, but a short walk or drive to great restaurants, museums, hiking trails, and of course, wonderful Maine beaches and coastal vistas. 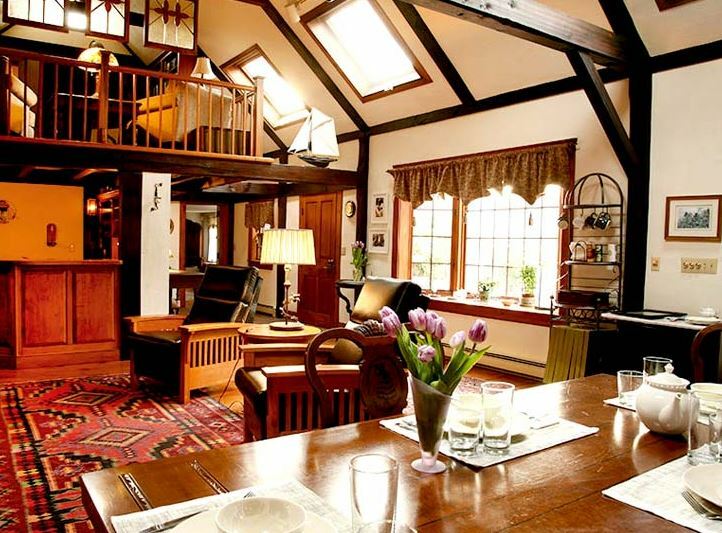 This York Maine bed and breakfast inn is a refreshing alternative to hotels. 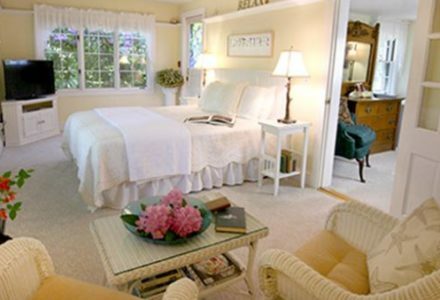 The inn keepers enjoy offering concierge services yet your privacy is assured. Private Baths, Ironing Board, large flat screen TV in Room, Hairdryer, Bathrobes, Beach towels, mini-fridge, Free Wireless Internet, Parking, Central Bar area with Keurig, coffee, ice maker and other bar accoutrements, and welcoming basket of snacks in room.